for $450,000. This 8,745 square foot building was built on a lot size of 0.25 Acre(s). Great investment opportunity! 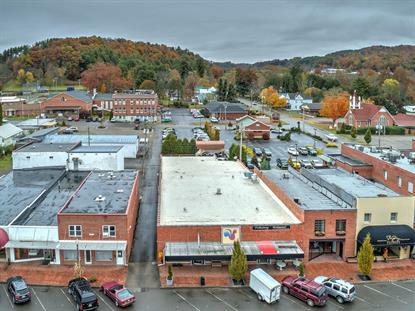 Located in the quaint town of Mountain City, TN in a downtown brick building with great curb appeal. Income producing property with two leases currently in place - one a Title Attorney and the other a Restaurant/Catering Business. In addition there is approximately 3900 square feet of storage space that could also be leased to generate additional income. 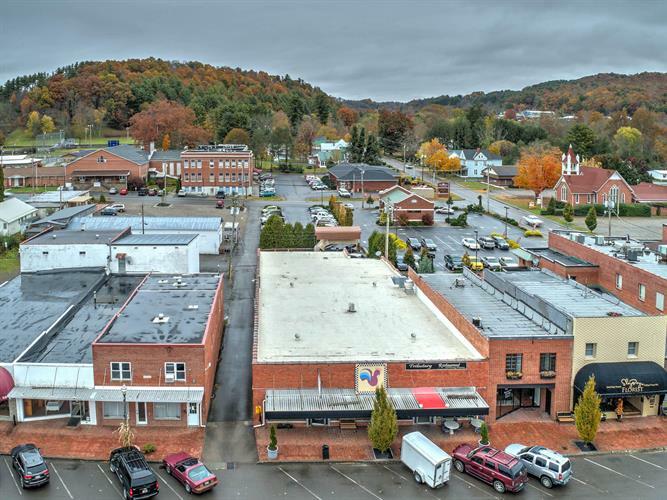 A new roof, well appointed interior space, covered RV parking/hookup in rear of property, 60' of road frontage with plenty of parking, and a location just steps from the County Court House on a major traffic artery all contribute to the appeal of this property. Additional information available upon request.